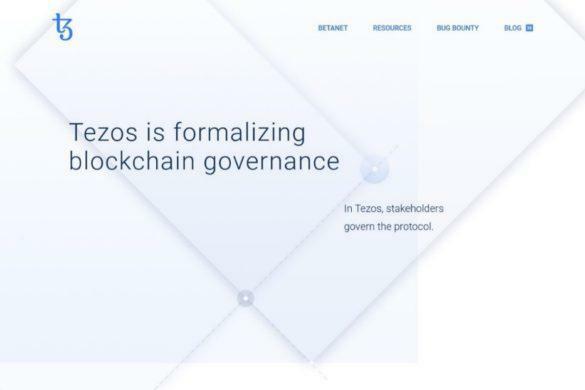 Decred’s mission is to find a solution for blockchain governance. 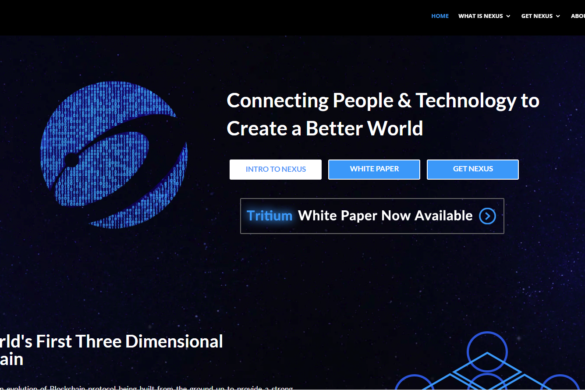 Through their decentralized decision-making and self-funding, the project has evolved to develop a multi-platform digital currency that is supported by Windows, MacOS and Linux and is completely autonomous. The Decred community are personally involved in the future of the coin and invested in its future. 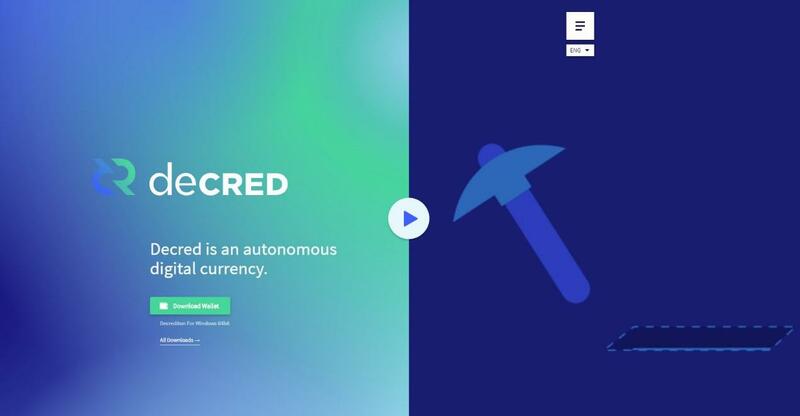 Decred was developed as a response to the subsequent control of Bitcoin by a small group of people, miners who were fortunate enough to be able to afford the type of mining equipment that allowed them to mine Bitcoin. A few of the original Bitcoin developers wanted to try developing a coin that was decentralized and therefore did not run the risk of being taken over by a small and powerful minority. The major difference now between Bitcoin and Decred is that Decred has found a way to solve blockchain governance through the use of technology and therefore avoids the need for hard forks. Decred was written in the Go (golang) programming language which was also used to develop Ethereum, Factom, BitGo, OpenBazaar and the Lightning Network. The first version was released April 25, 2017. Free and Open-Source Software – Decred remains firms in its commitment to keep its software free and open source. Incremental Privacy and Security – The company strongly believes in continuing to implement security and privacy at incremental points and on demand. Free Speech and Consideration – Decred feels it is vital that users can communicate freely without being censored. Communication based on fact and reason will be allowed. 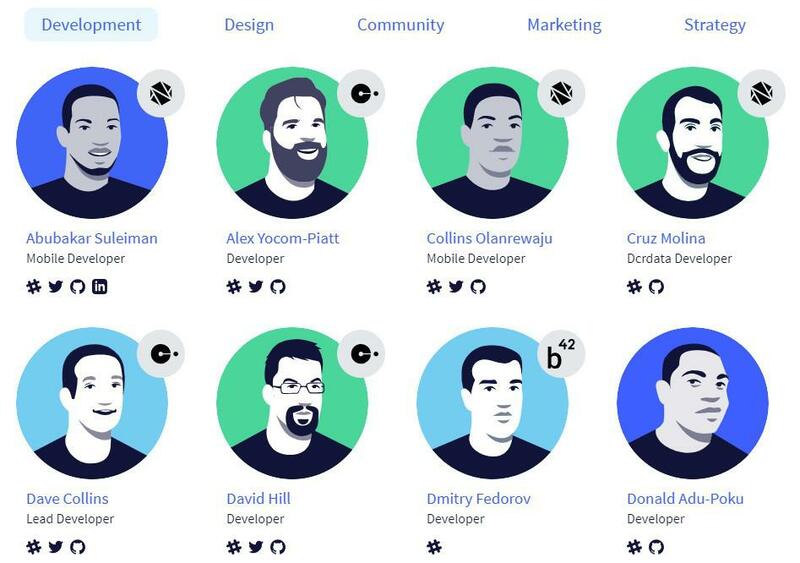 Multi- Stakeholder Inclusivity – The idea of having a variety of representatives offering different views is part of the multi-stakeholder inclusivity principle that Decred follows. When Decred launched in February 2016 as a community-funded project, it traded at an average initial price of $0.95. 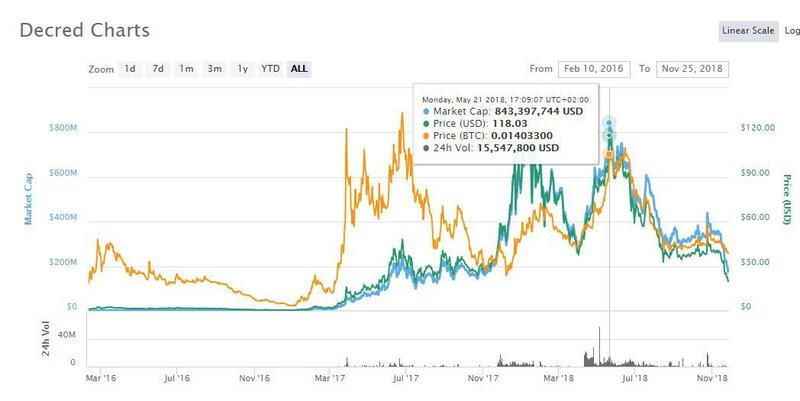 In March 2017 the coin spiked to $5.30. The following May it reached $118.00. Recently the coin reached a one-day volume of over $1.2 million. Decred is a distributed public ledger that uses both Proof-of-Work (PoW) and Proof-of-Stake (PoS) blockchain consensus protocol. This combination of mechanisms is also referred to as Proof-of-Activity (PoA). Recently the latest software version 1.31 which supports the launch of Politeia. Consensus Voting – Consensus voting in Decred is characterized by a hybrid approach combining both Proof-of-Work (PoW) and Proof-of-Stake (PoS). The hybrid approach enables users to move from one set of rules to another while staying within the blockchain ecosystem. Cross-wallet Platforms – Decred wallets are supported in Windows, MacOS and Linux through graphical user interfaces. Command line interface (CLI) wallets are an option for users as well. Soon – Development at Decred is ongoing, with current projects including a full stakeholder-directed decentralized autonomous organization (DAO) and enhanced user privacy. Lightning Network – The Lightning Network enables Decred to function using smart contracts with an off-chain system that allows for quick payments in DCR. Politea – As it strongly believes in the elimination of censorship, Decred uses a censorship-resistant blockchain-anchored public proposal platform. 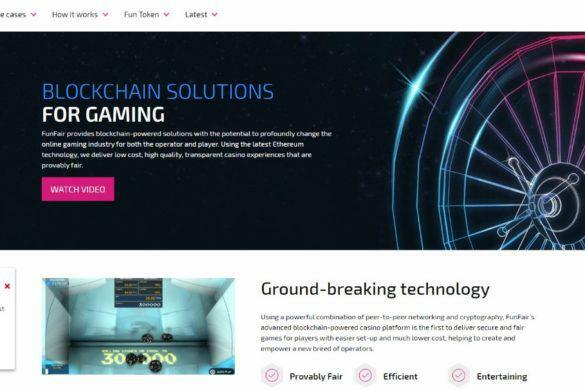 This allows users to bring forth their own ideas of projects for self-funding while at the same time enabling the ecosystem to continue to function and develop. 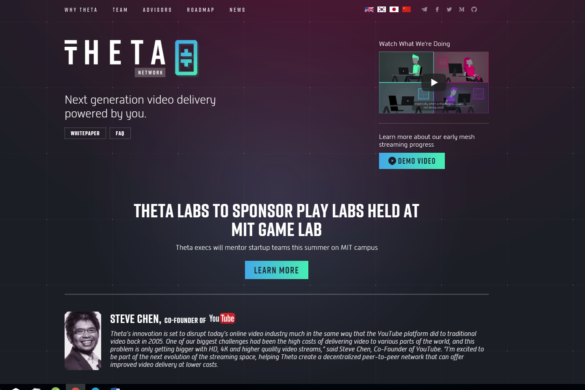 Politea announced its mainnnet launch October 16. Soon after the community had to decide how it would spend a budge of $28 million using its democratic governance voting system. Multiple DCR owners can now also purchase a Proof-of-Stake ticket together. Atomic Swaps – Cross-chain atomic swaps allows for trustless over-the-counter transactions between digital currencies without the need for an intermediary. 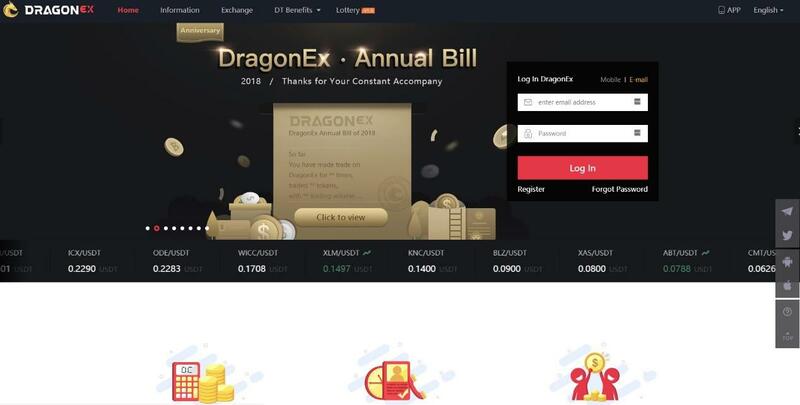 DragonEX is the main option for purchasing DCR, as well as the exchange where it has the highest volume of trading at $542K. It is available for purchasing with BTC. Decred can be earned through the process of validating transactions on the Decred network and maintaining its security. Transactions can be validated either through Proof-of-Work (PoW) or Proof-of-Stake (PoS). You can download mining software from the Decred website download page. DCR has its own wallet, Decrediton, a cross-platform wallet available in Windows, MacOS and Linux. It also offers a command-line app suite option as well. For maximum security, it is best to store your currency in a hardware wallet such as Trezor or Ledger. SPV Wallet Support – Adding an SPV mechanism (Simplified Payment Verification) for compact filtering in order for the service to be used over a P2P network. The SPV protocol enables users to interact with a protocol without having to download it, letting you validate your transactions without having to validate others as well. Politeia Integration– Allows users and stakeholders to make decisions on what goes on in the project directly from the Decrediton wallet. Lighting Network – Enables off-chain transactions that settle on-chain, helping to optimize both scalability and privacy. Initial Privacy Release – Decred wants to have a unique privacy feature, different than Monero and Zcash. For now, it has released no further details. Decentralized Control of Funds – These Decentralized Control of Funds allow Decentralized Autonomous Entities (DAEs) to own funds with a simple on-chain smart contract that has the authority the control funds and transfer that control to a group. Decentralized Autonomous Entities (DAEs) – Support the addition of Decentralized Autonomous Entities (DAEs) with each being built around an on-chain smart contract. Scalability Optimizations: Signature Algorithm – Improve the signature hash to improve offline transaction signing devices such as hardware wallets or air-gapped cold wallets, which will also benefit performance. Decrediton Integrations – Enable Lightning Network payment from the Decrediton wallet. Decred has a live version of their roadmap on Trello that is open to the public. Current goals in progress include getting listed on Livecoin, Gatecoin, and Bit-Z, increasing the number of meetups the team attends, and focuses on an audience growth campaign that expands Decred’s social network presence.